Returning from McArthur’s Head lighthouse the walk goes along this beach towards Proaig before continuing over the hills in the distance to Ardtalla. One of my favourite walks on Islay. 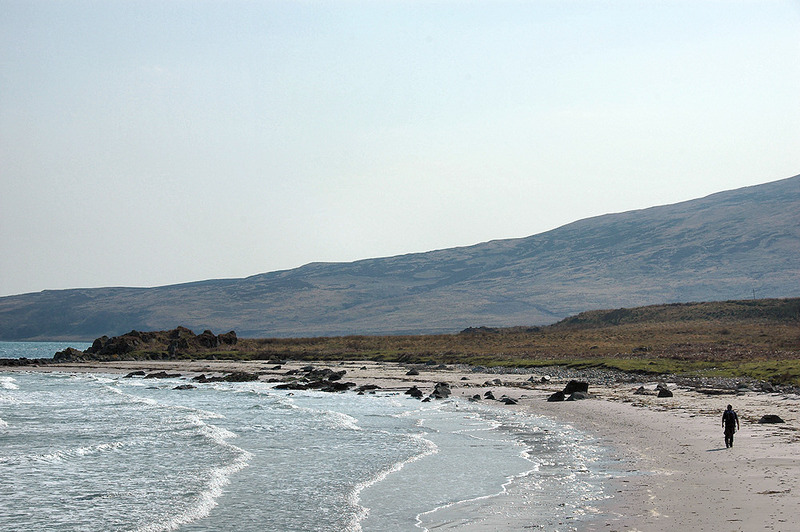 This entry was posted in Beaches, Landscape, Repost, Sunny Weather and tagged Ardtalla, Islay, Proaig by Armin Grewe. Bookmark the permalink. Was at Ardtalla this afternoon Armin – and it’s been a beautiful day!